Anyway, you know what Thursday means: Blue Sky Days teaser/excerpt day! This one is like last week's where it's a bit longer than a teaser, but shorter than a normal excerpt. I'm thinking I'll save the longer excerpts until closer to the release. When I woke up, the sky was just beginning to turn orange. For a moment I thought we must have slept for seven or eight hours, but then I remembered it was autumn and the sun had begun setting late in the afternoon. For years, it wasn’t something I had ever consciously noticed. Time never had much meaning to me other than ‘it’s time for class’, or ‘I have another hour left to study’, or ‘this project is due in three days’. The passing of time and even the passing of seasons had all sort of blended together until I came to Riverview, and time finally started to mean something. Spring had eased into summer and summer had rolled into fall; I could remember every single day with vivid crystal-bright clarity. It was like life had finally come into focus after being fuzzy for most of my life. I looked over at Nicholas, his features soft with sleep. I wanted to kiss the dark circles under his eyes and bring colour back to his cheeks. He was normally so full of life, so vibrant, it was hard to get used to seeing him any other way, just like it was hard to get used to the sun setting earlier in autumn. 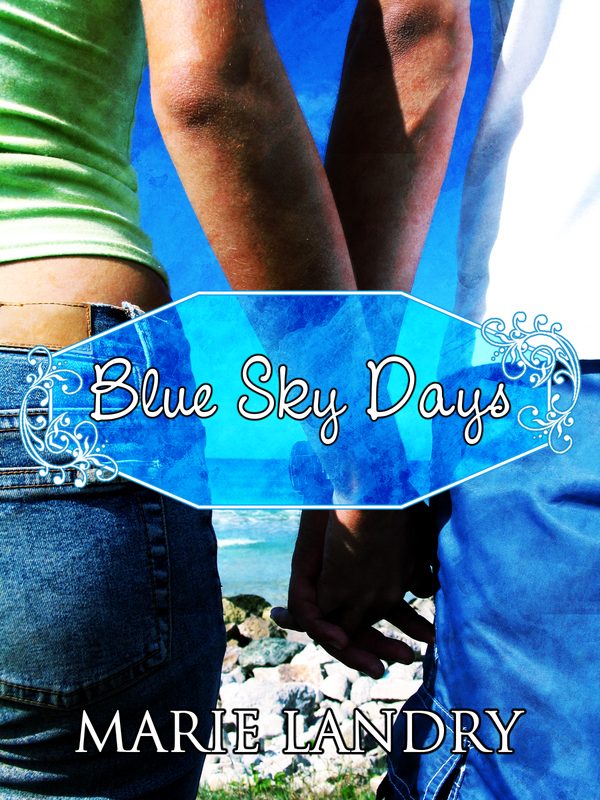 I'm hoping to announce the dates for the Blue Sky Days Blog Tour next week, so stay tuned for that. I feel so incredibly blessed to have a whole bunch of truly fantastic bloggers as part of the tour. Since I'm still contacting people and working out dates, if you'd like to be part of the tour, be sure to email me because I can still squeeze people in at this point. 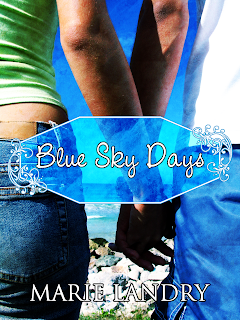 Full details and my contact info are at the top of the blog in the tab called Blue Sky Days Blog Tour.